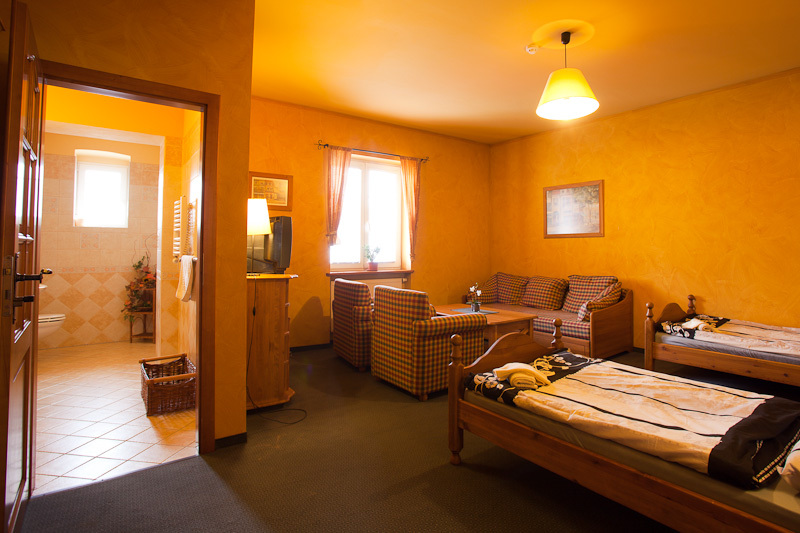 The accommodation in Hotel u Šimla was designed to make you feel comfortable and relaxed. Connection of the current restaurant and a new hotel resulted in a spacious lobby bar where we can hold family parties or corporate events for you. 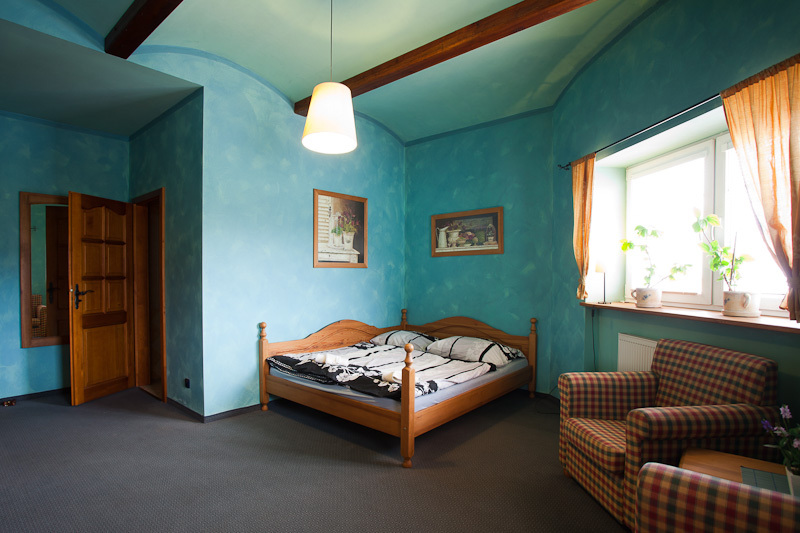 The hotel is located in Carlsbad, directly in the area of racecourse, which is part and parcel of the town history. The Hotel is within fifteen-minute walking distance from the spa centre.Or you can take a bus from a bus stop not far from the hotel, or travel by car which can be comfortably parked in our area with security cameras.